My artist profile video how art and travel have impacted my life and work. An excerpt from my artist talk at the Dairy Center for the Arts in Boulder CO July 2011. 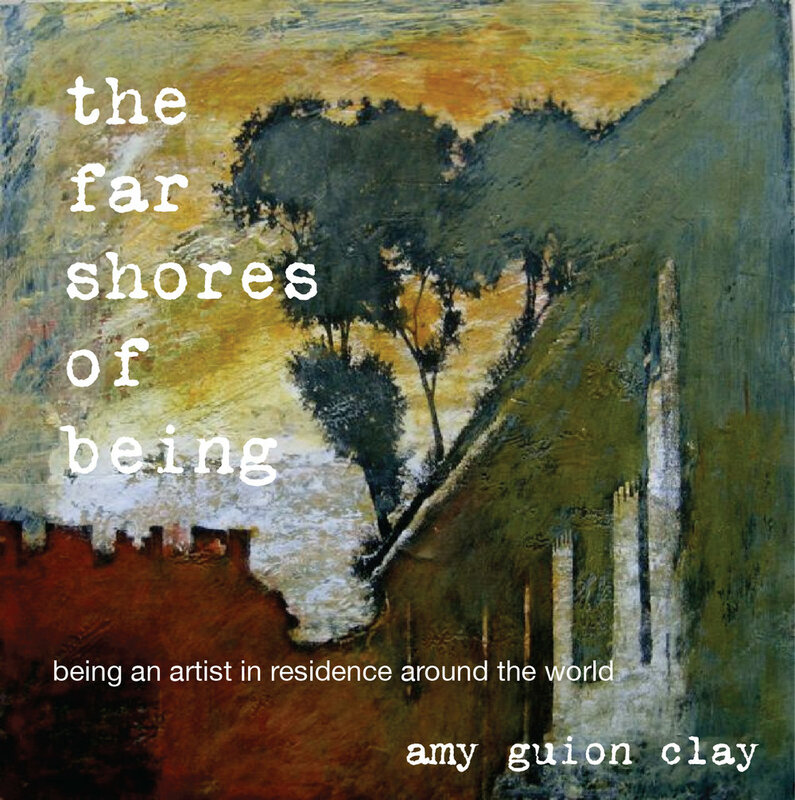 This solo show was about my first 2 years of being an artist in residence around the world.